Published exclusively through this mailing list, one article every other week. Only some of the articles appear here months later. Letter to our Customers, We Changed Our Name! We are growing and making broad stroke changes to our operations, sales and execution. One of the first strokes we’ve made is the change of our name to Parametric Manufacturing, Inc (Formerly Extreme Precision Engineering). This action has occurred solely due to a conflict of interest with a similar shop located in San Jose. 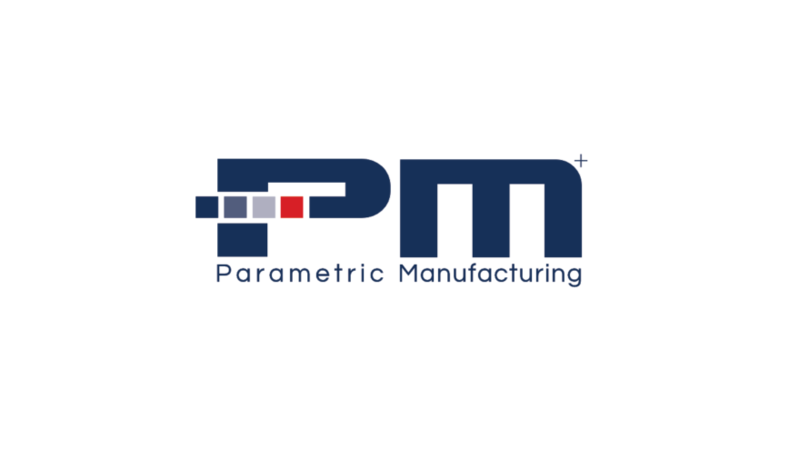 The “Parametric Manufacturing” name embraces the intelligent new processes we are implementing company wide to increase our throughput/capacity so that we can offer shorter lead times, higher quality and capacity. In addition, a key part of the process is Design For Manufacturability (DFM. DFM is critical to us helping you achieve a competitive advantage with lower volume pricing and shorter lead times. Lastly, we have a new business partner. Ryan Teixeira has come on board to spearhead operations while driving sales and marketing. Already, the changes implemented and new trajectory have created smoother flow through the shop floor and elevated our professionalism respectively. Ryan has 20+ year experience as a professionally licensed mechanical engineer working in Silicon Valley for the likes of Applied Materials, JDSUniphase, inTest, Tesla Motors and SGI. We understand there will be some challenges navigating the name change and are committed to do everything possible to assist you in the transition; please don’t hesitate to call us for further information. Stay tuned…we will be sending another formal update notifying you of our new terms and conditions that include delivery, credit card processing, online payment options, over-run purchases and a push-out delivery policy. There are no limited time offers, signup gimmicks, lame sales pitch or annoying news that you would never care about. The Dispatch is about how we can better our lives by educating ourselves to dominate in the workplace by improving our employer's bottom line. For all of us engineers, designers, project managers and buyers, we can learn DFM (Design for Manufacturing) best practices and how to engineer lower priced parts to save money and time all around. Can Trump bring back American Manufacturing? Silicon Valley Engineers & Managers, Come get your $250k Salary? How to Design Low Price Machined Parts and Why? How Cheap and Easy Dominates the Workplace?